"We were planning a very small post-wedding gathering of close friends and wanted to design a unique invitation that would reflect both our personal style and theme of the weekend. Our initial consultation with Lexi at the charming Paper & Poste studio set the tone for what would be a fun and collaborative design process. Simply put, Lexi was amazing! She listened intently to what we were envisioning, then set out to design the perfect invitation. We were so pleased with the simplicity of the entire design process. Best yet, we received glowing feedback from our friends about our charming "one of a kind" invitations." I kept seeing examples of work done by Paper & Poste on wedding blogs and I knew I had to check it out. I had a very specific idea of what I wanted down to the font, and Beckee made it come to life, making suggestions that made everything better and being patient with me when I asked for things to be moved by millimetres. Our Save the Dates set the tone for the entire wedding and the style wove through all aspects of the day, from the invitations to the table cards to the sweet table and even to the cake! We had so many compliments saying our invitation was the most unique our guests had seen and many have framed them in their homes. We went for an oversized and extra thick card stock and I was grateful that nobody tried to convince me to do something frilly and typically elegant, because that's not me. Beckee made it painless and fun and the results were epic. I can't wait to have another occasion for which I need invitations, but hopefully not another wedding! "Wedding planning is all about making decisions. We made about a thousand of them! The best decision we made? Choosing Paper & Poste to create our SPECTACULAR wedding invitations and day of stationery. Beckee and Lexi were an absolute pleasure to work with. They made our vision come to life and set the tone for our wedding day. We had a large wedding and ALL of our guests commented on the unique designs of our invites and wedding day programs, menu cards and signage. We would work with them again in the blink of an eye, in fact we can't wait until our next big event!" "We were very greedy and wanted our wedding invitation cards to look unique, natural, cheerful, laid back, but classy and tasteful all at the same time. Beckee worked her magic and granted our wish perfectly! We loved her work so much that we ended up ordering all the wedding stationery - favour bag tags, dinner and bar menus, etc. - which all matched the invitation cards and looked GREAT! Our wedding guests kept raving about her designs, and the photographer took more than enough pictures of the stationery too. Now we are ordering the thank-you cards with her. Thank you so very much for making our special day making more special, Beckee!" 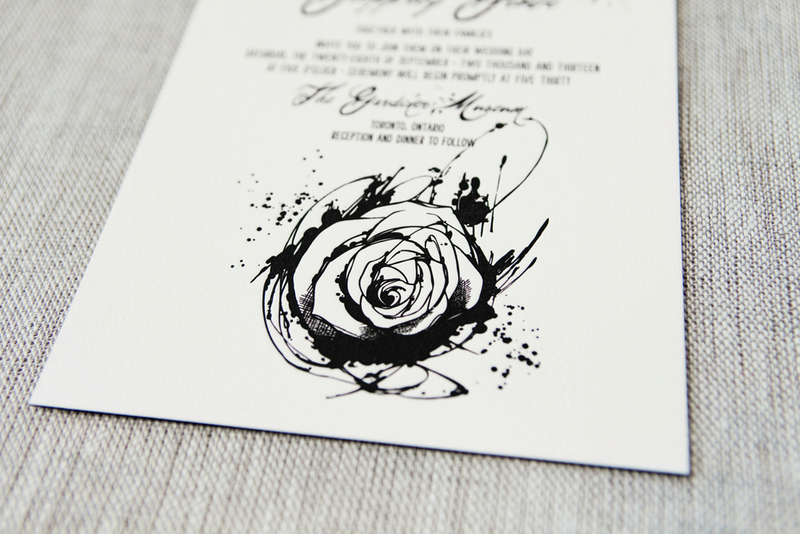 "Our gorgeous custom wedding invitations from Paper & Poste were one-of-a-kind and completely reflected our style. Designing an invitation suite based on one face-to-face meeting and countless emails back and forth is no easy task, but Beckee completely surpassed our expectations. 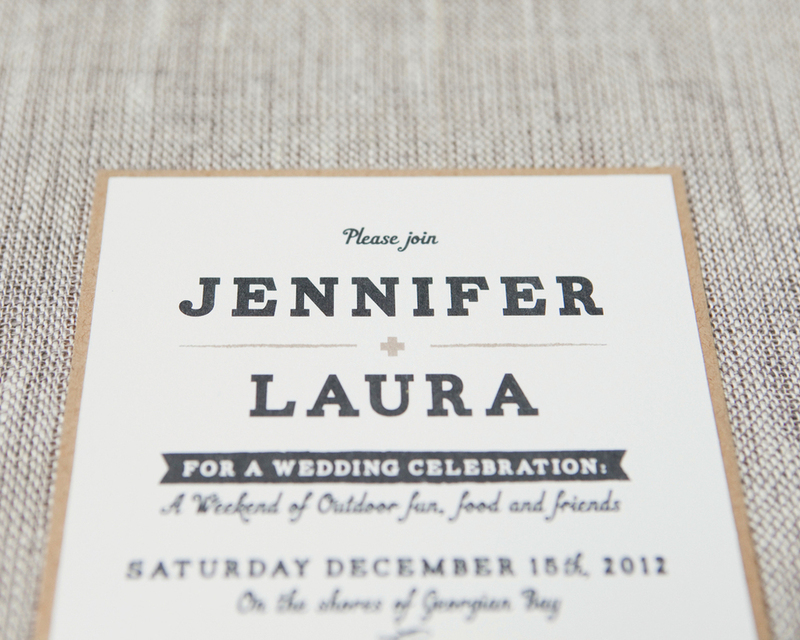 We have received countless compliments from our guests on how fantastic the invitations are. One guest in particular told us it was 'the most beautiful invitation she had ever received'! I couldn't possibly say enough kind words about Beckee's dedication, expertise, and patience during the design process. She was simply awesome! 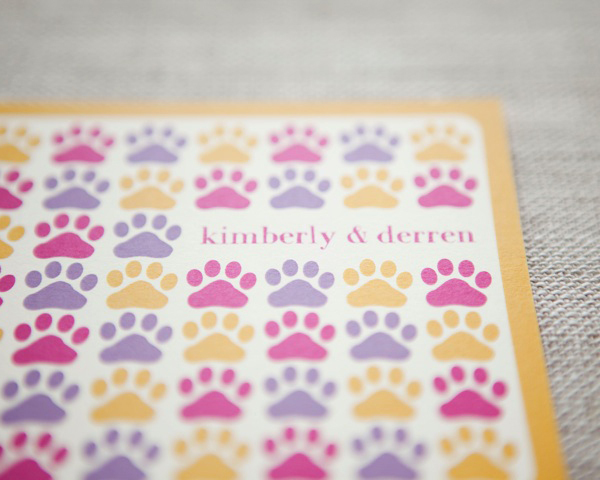 I would recommend Paper & Poste to any bride-to-be looking for stylish, modern wedding stationery. Thank you, thank you, thank you Beckee!" as Paper & Poste will make anything happen!" "We chose to plan our wedding celebration in just two short months. 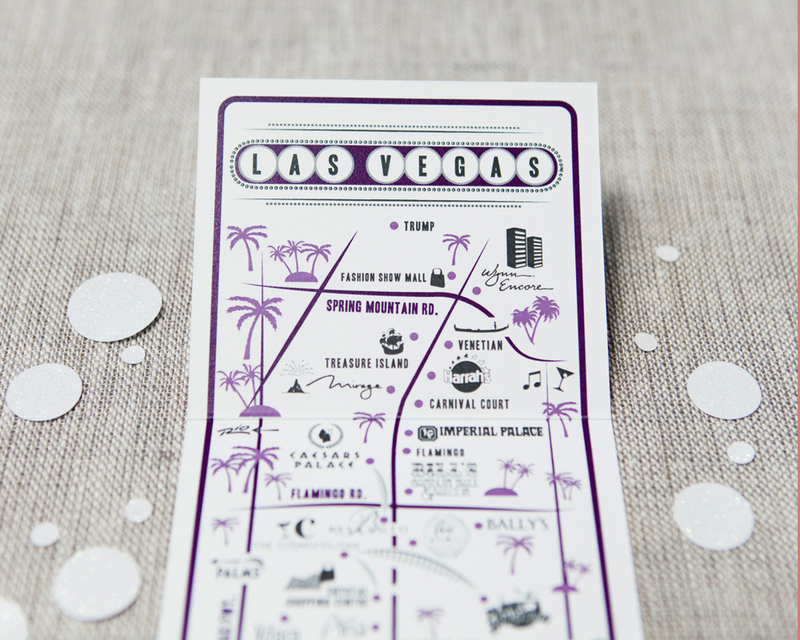 Once the venue was booked, the invites were the next critical task to cross off our list. Beckee more than accommodated our tight timeline, designing an invitation suite that was just perfect for the party that we had in mind. From the font, to the colour scheme, and the choice of paper, it was exactly what we were looking for (and the heart squiggle was the best part!) Thanks so much Beckee; you helped us set the tone for an extraordinary day!"